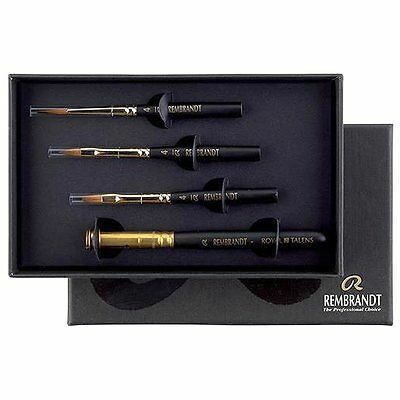 Rembrandt Luxury Watercolour Travel Brush Box Set. 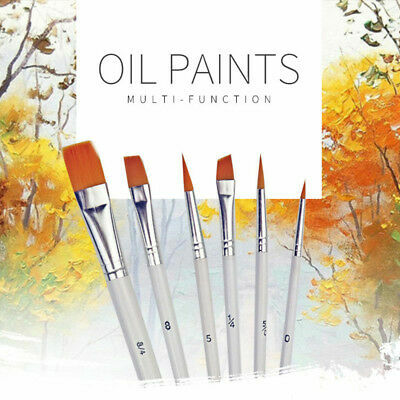 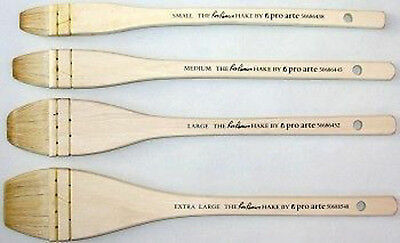 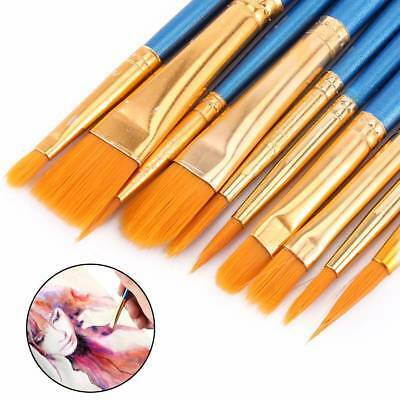 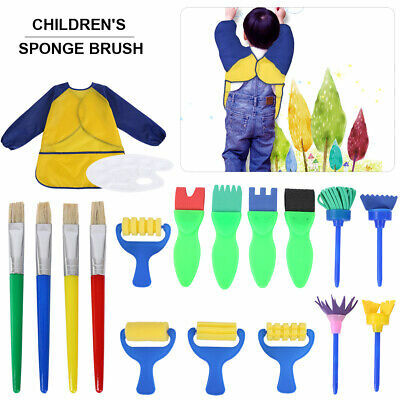 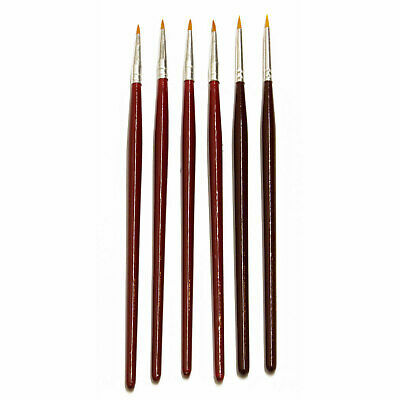 Extendable Artists Brushes. 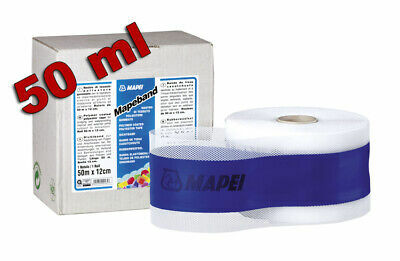 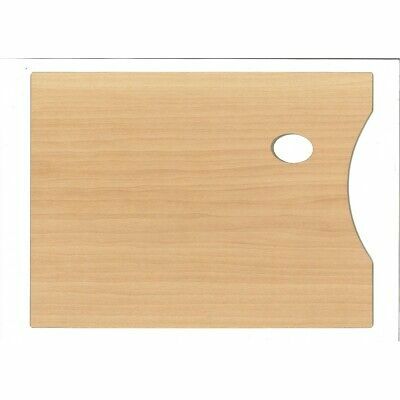 Paleta Oleo FAIBO Madera Barnizada 34 x 24 cm. 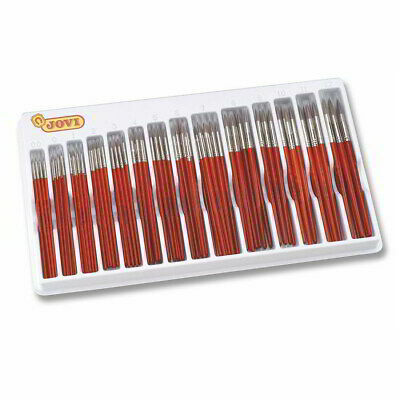 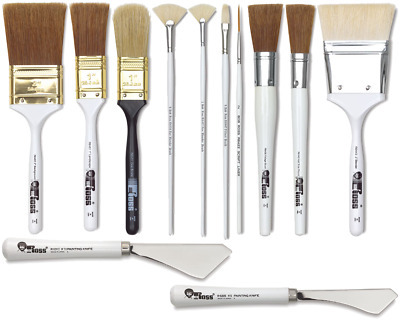 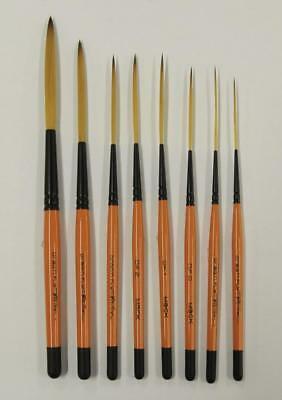 Pro Arte Renaissance Squirrel Pointed Mop Brushes. 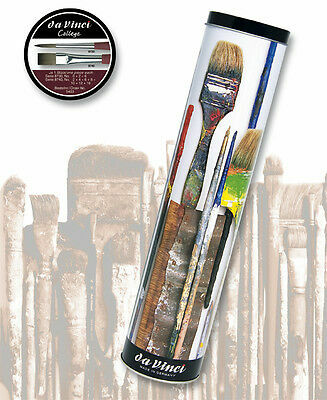 Artists Watercolour Brush. 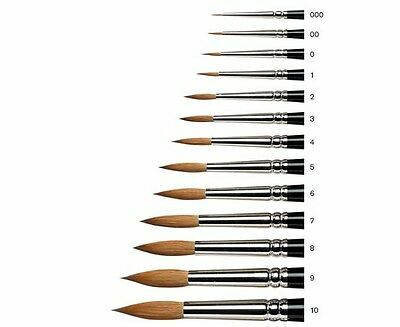 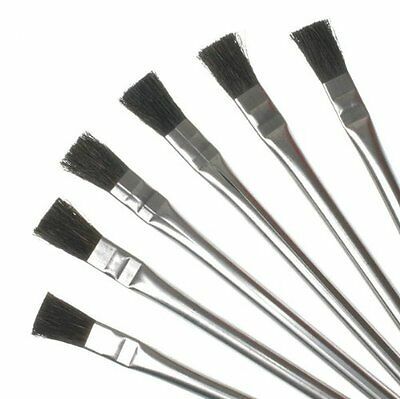 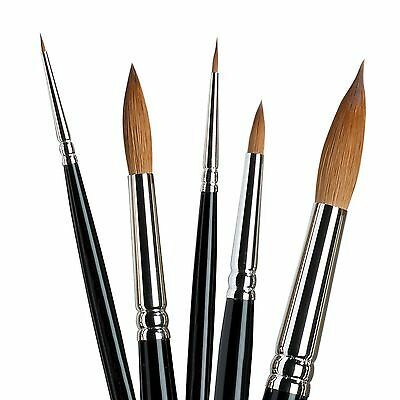 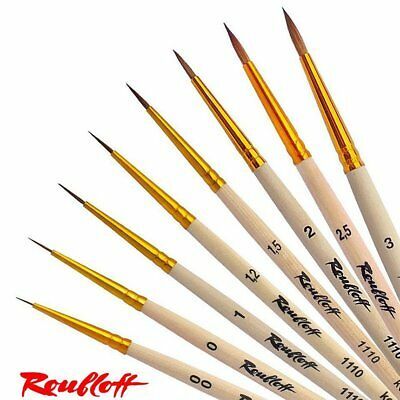 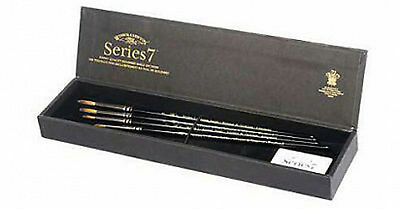 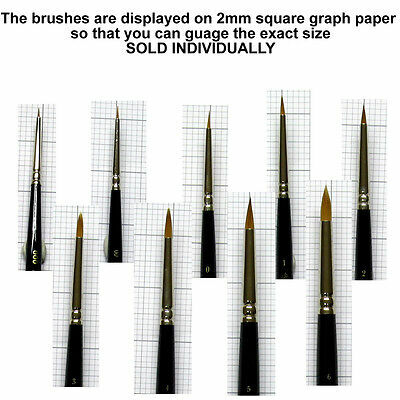 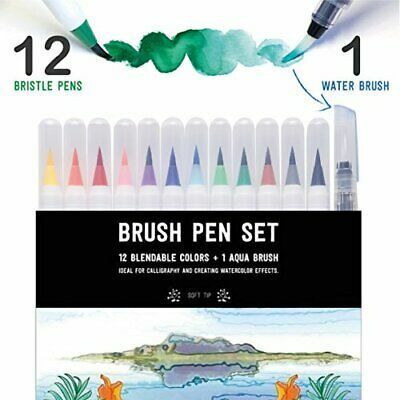 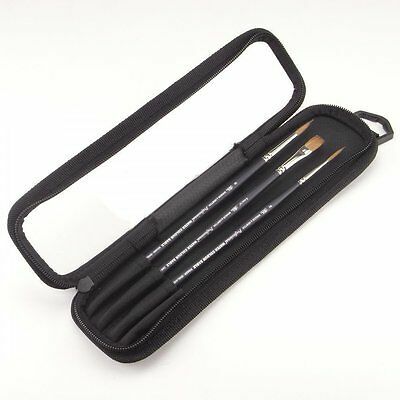 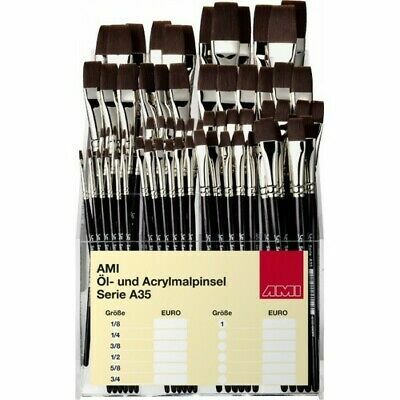 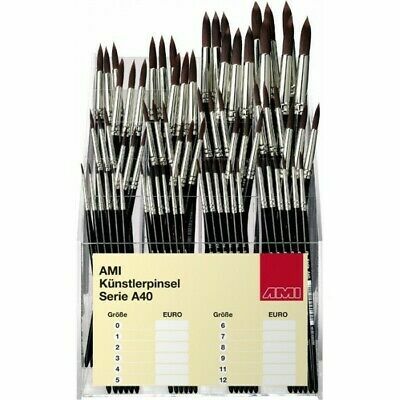 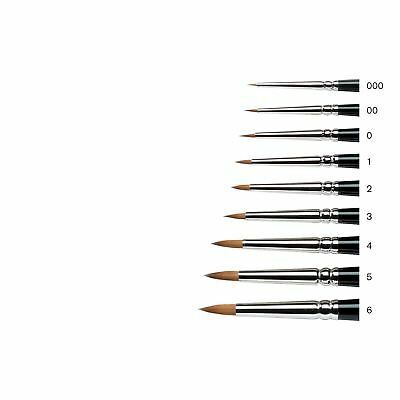 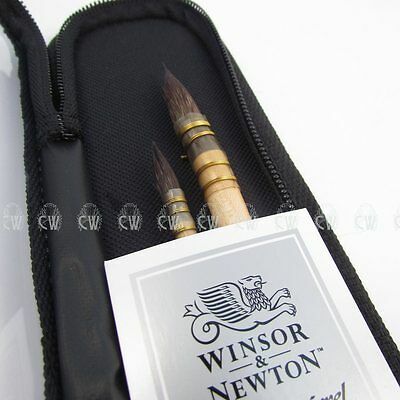 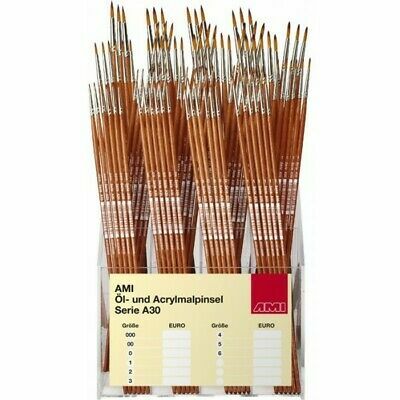 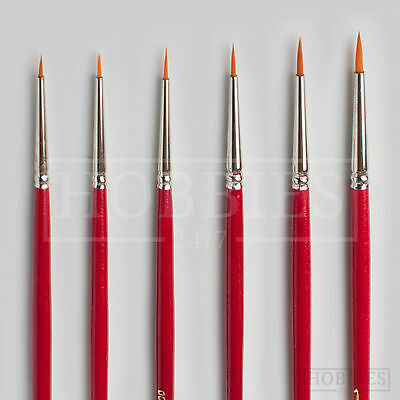 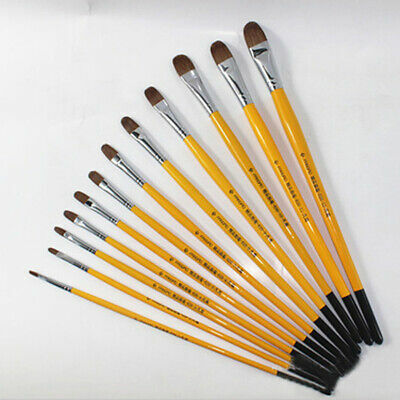 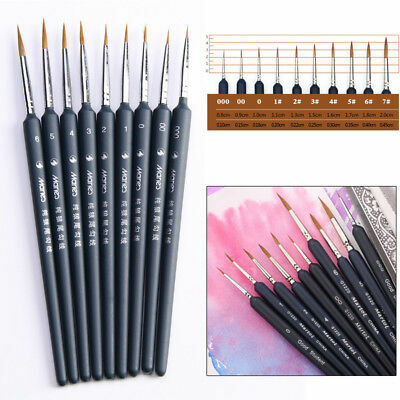 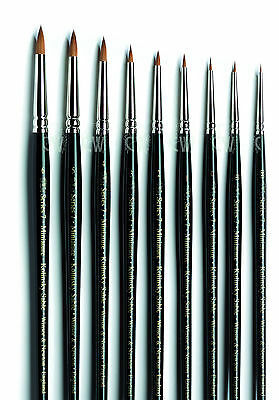 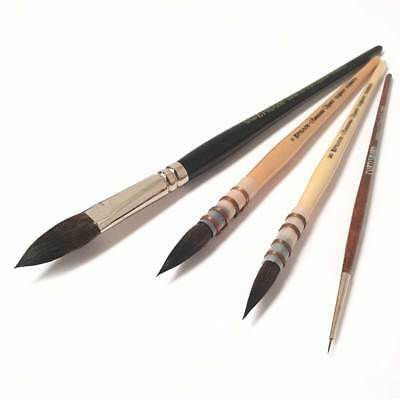 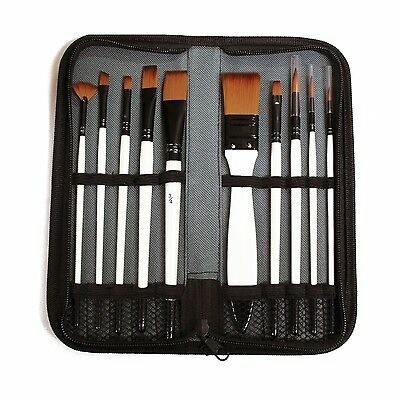 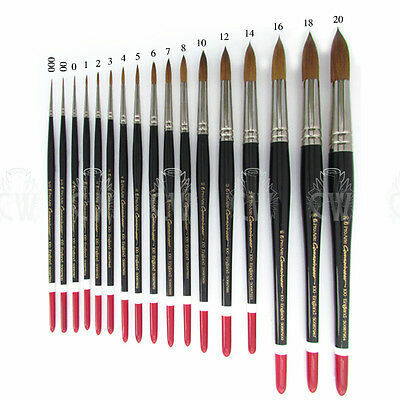 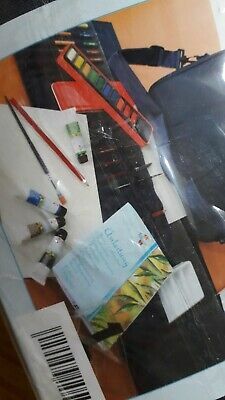 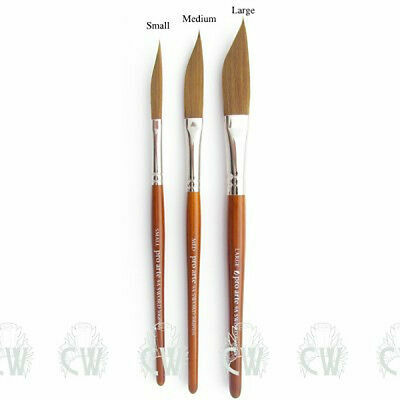 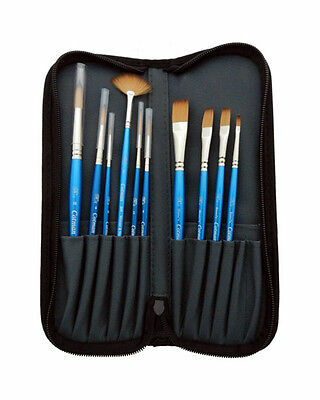 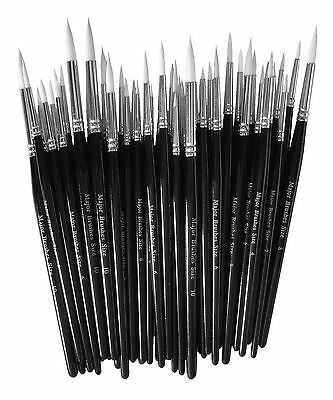 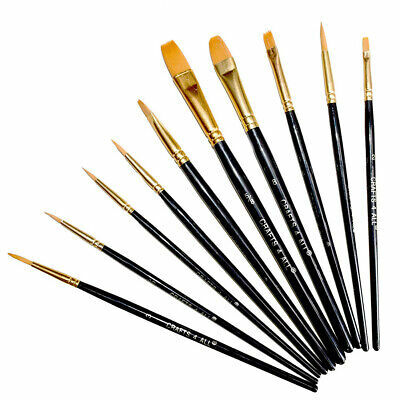 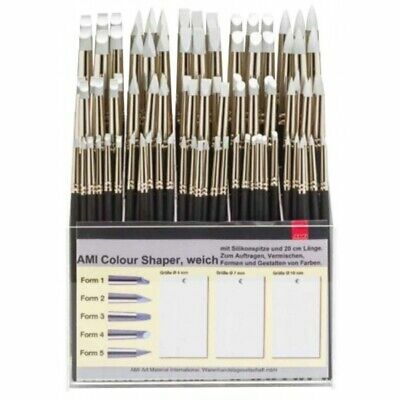 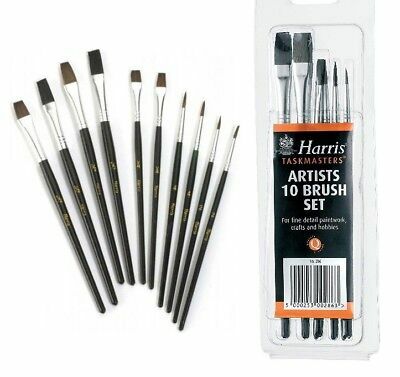 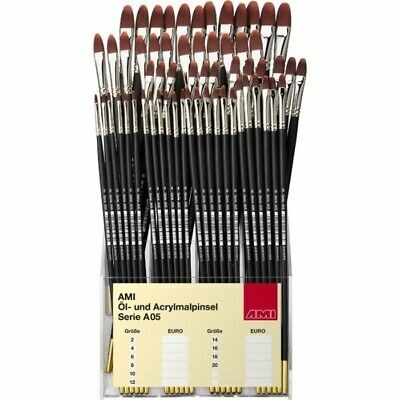 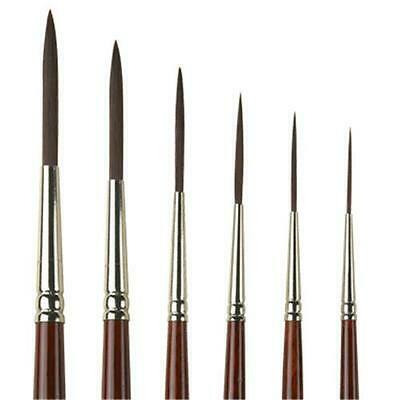 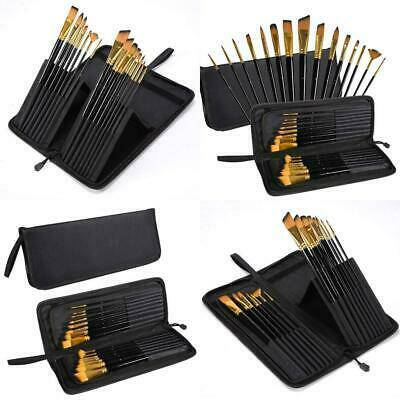 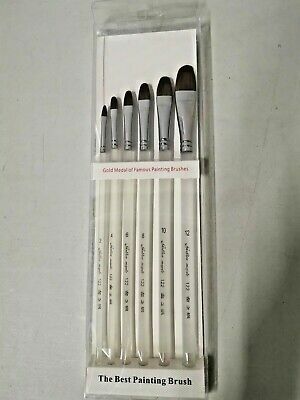 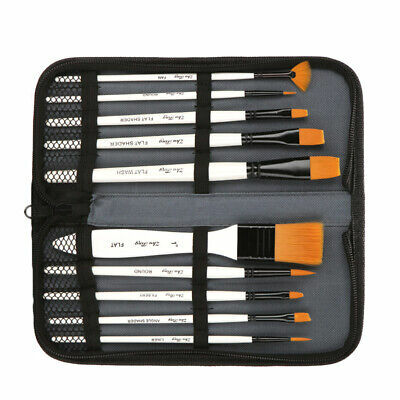 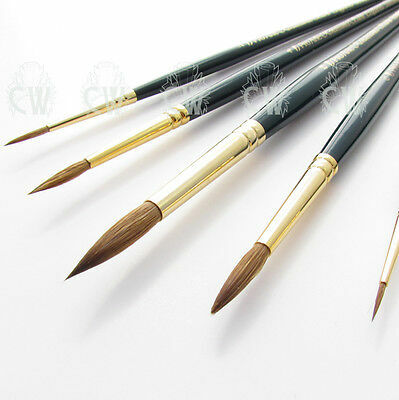 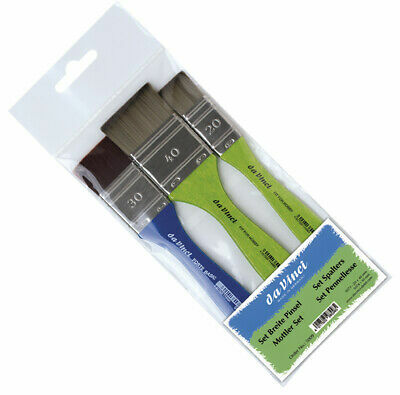 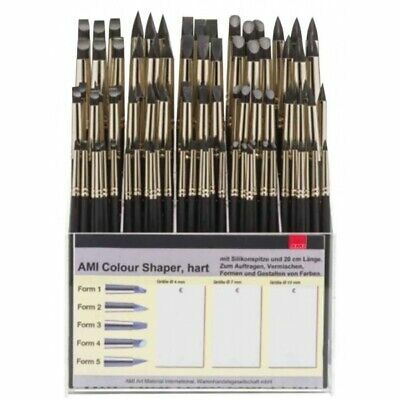 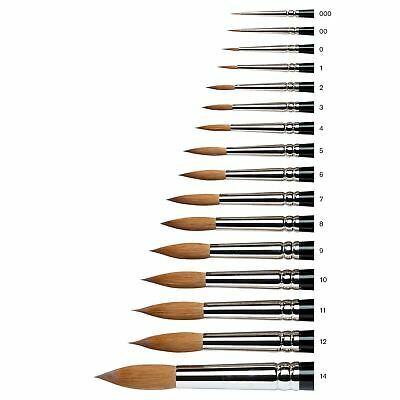 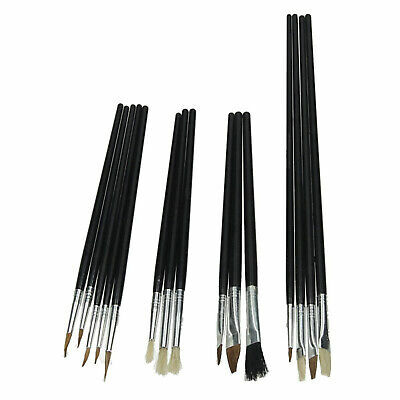 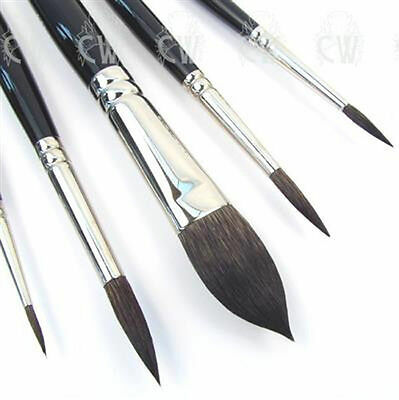 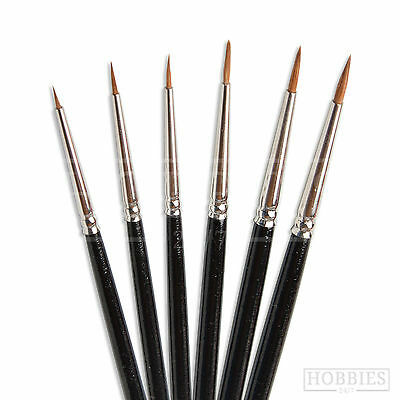 Winsor & Newton Artists Professional Kolinsky Sable 3 Brush Set for Watercolour. 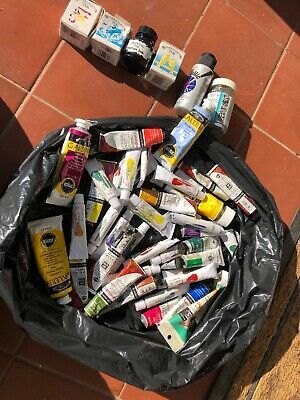 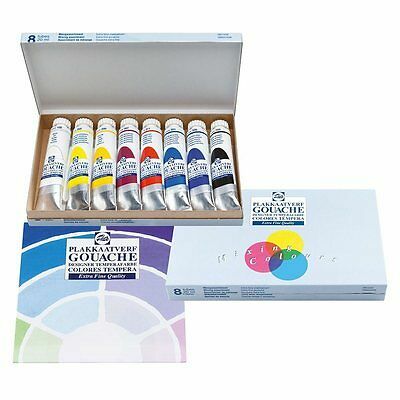 Royal Talens Extra Fine Quality Designers Gouache 8 x 20ml Tube Paint Set. 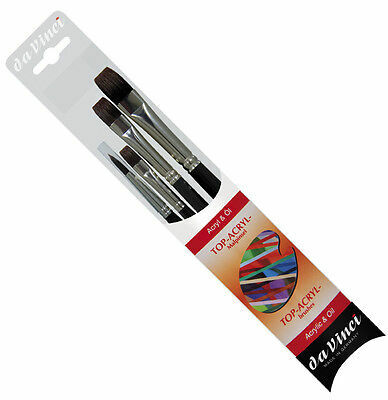 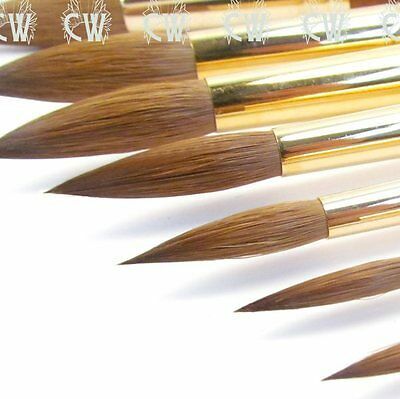 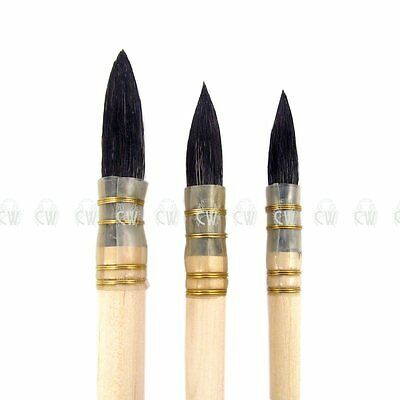 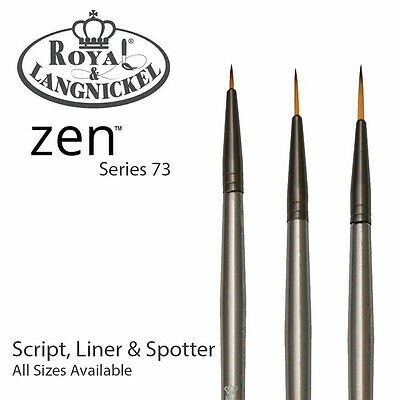 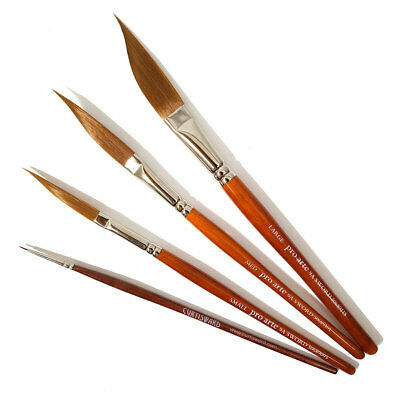 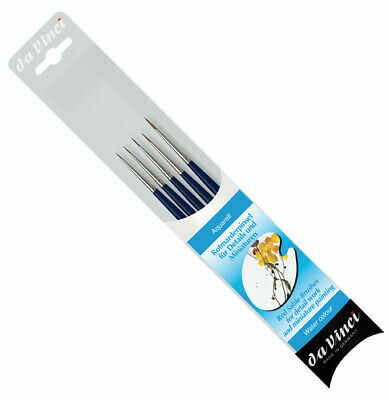 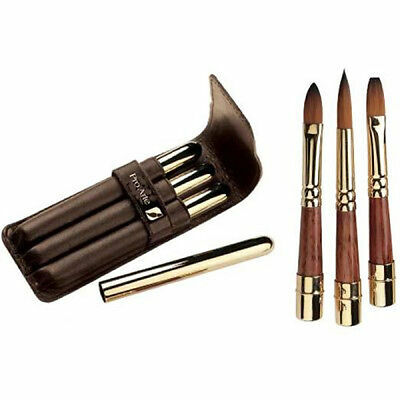 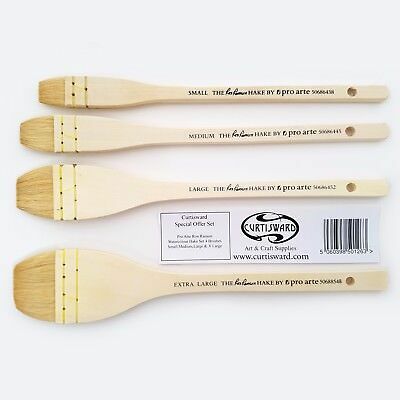 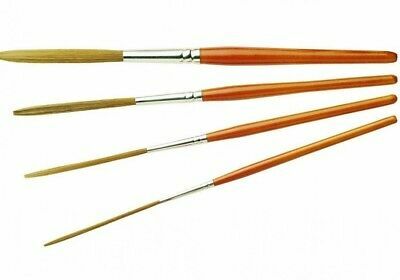 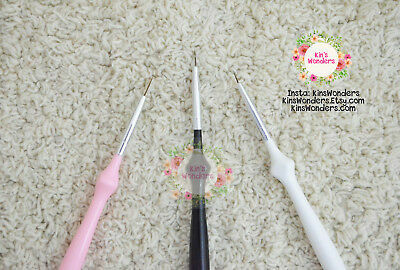 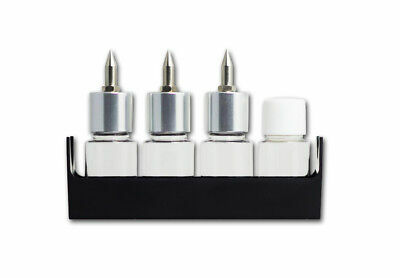 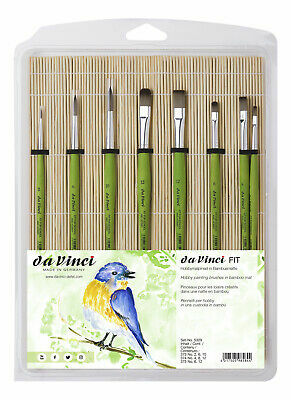 Da Vinci Calligraphy Brush Set of 3. 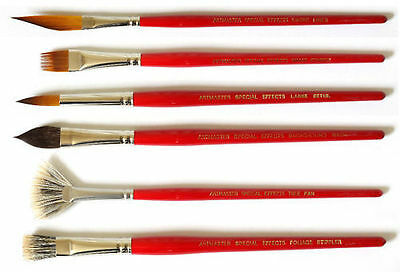 Artists Lettering Detail Brushes. 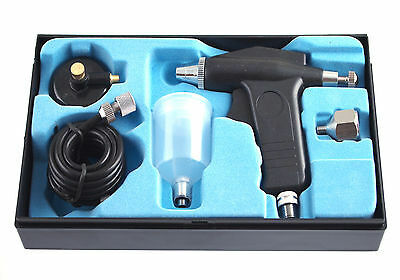 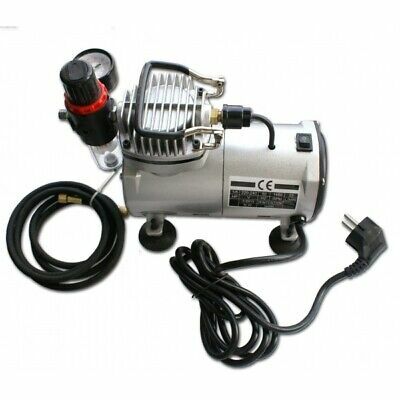 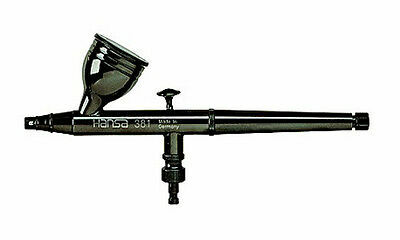 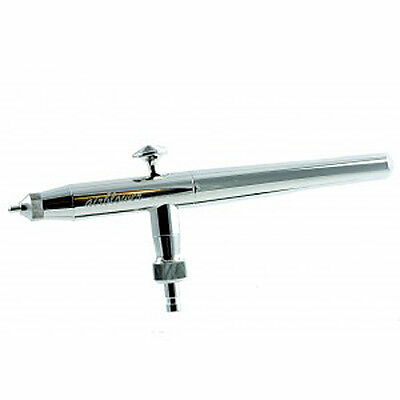 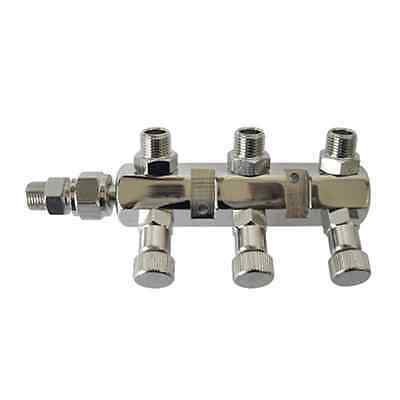 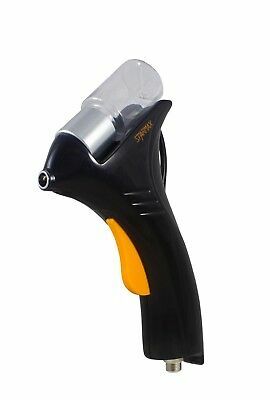 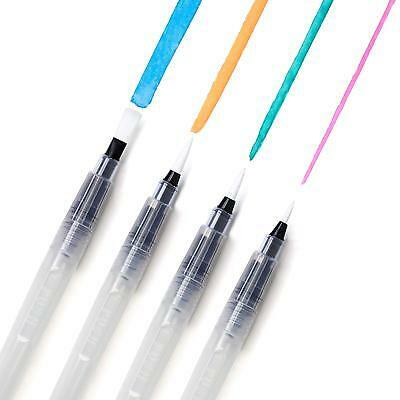 Mini Spraygun Style Airbrush Kit Ab-105 - New !! 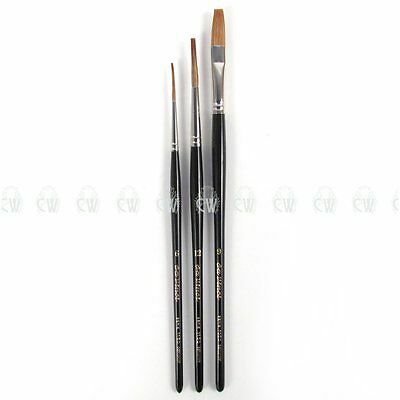 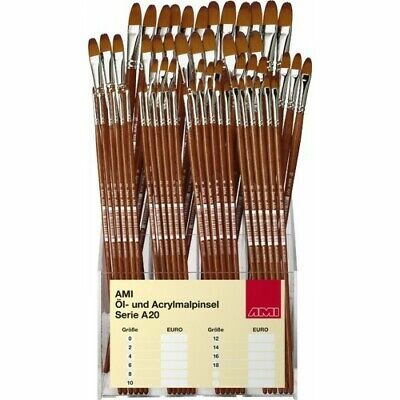 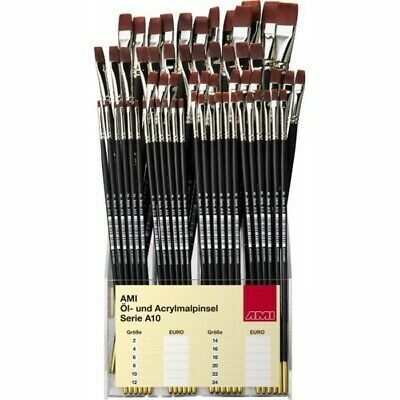 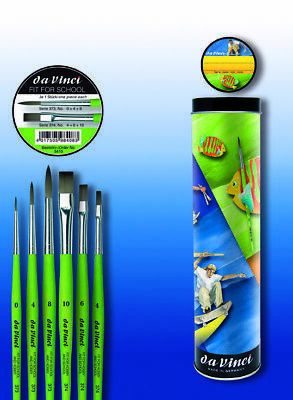 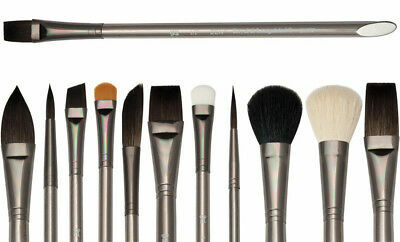 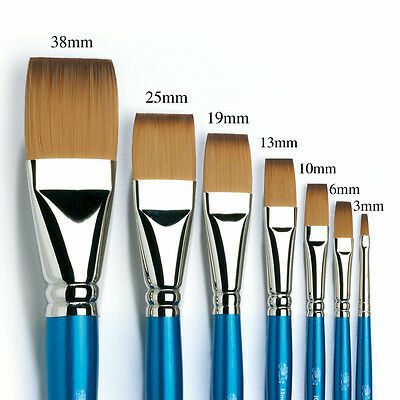 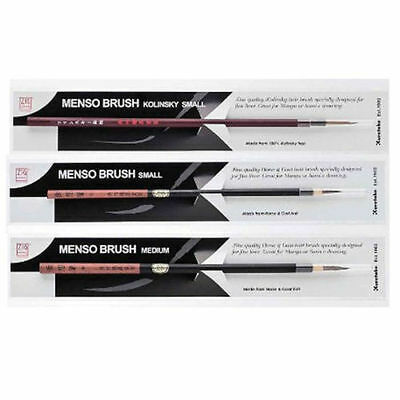 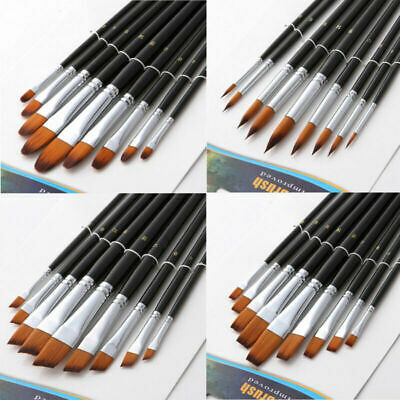 Zig Cartoonist Menso Brushes. 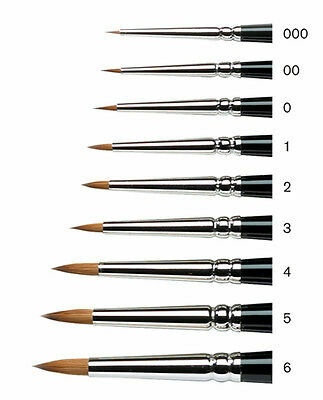 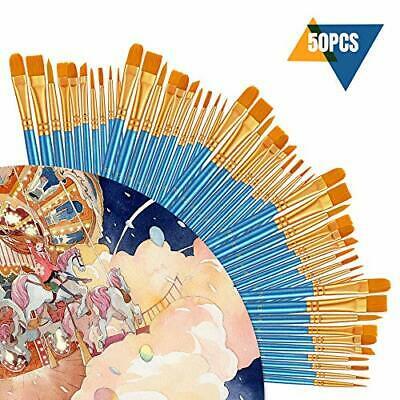 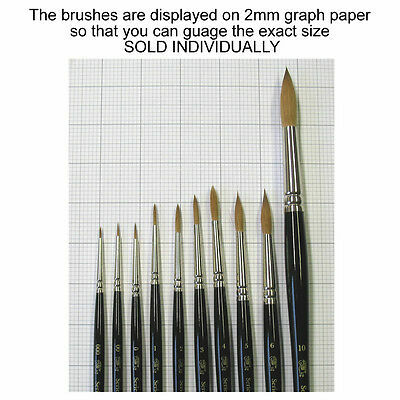 Artists Illustration Japanese Drawing Brush. 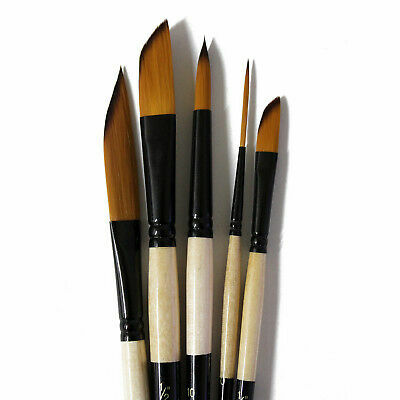 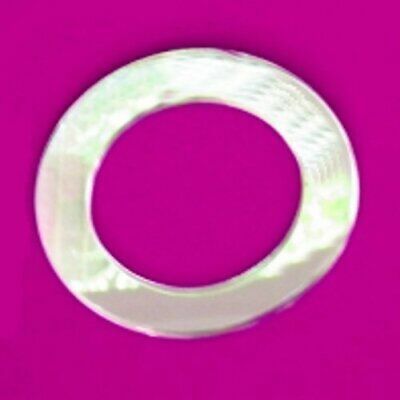 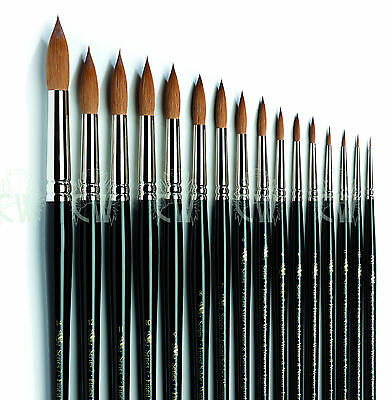 Pro Arte Connoisseur Round Brushes Series 100. 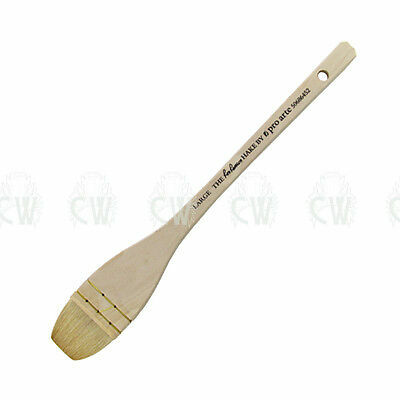 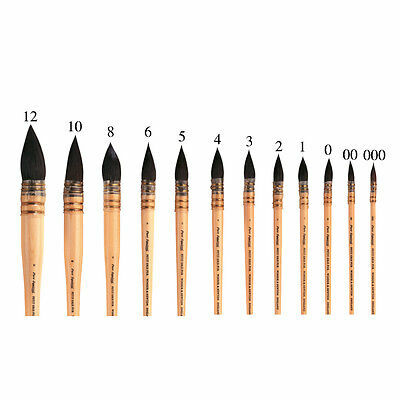 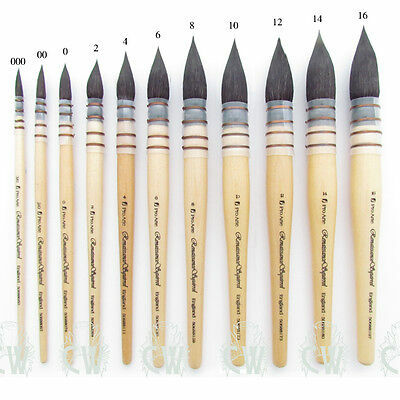 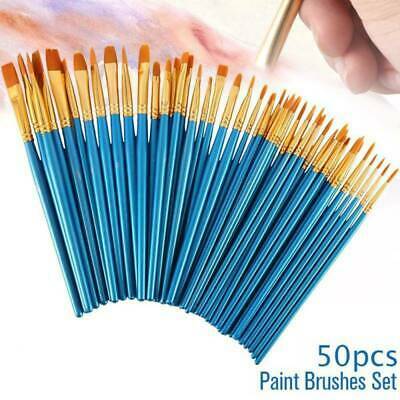 Artists Watercolour Sable Brush.